Your beverages, your food, your creams and body lotions,your medicines and even your child vaccines are contaminated. inserted into the genes of another in order to give that plant or animal certain positive traits. radicchio that is resistant to herbicides; and squash and papaya which are resistance to viruses. how we can all do our parts to protect the health of our families." A former food industry analyst, strategist, author and mother of four, Robyn O’Brien brings insight and detailed analysis to her research into the impact that the global food system is having on our health. Senomyx (NASDAQ: SNMX) is an American biotechnology company working toward developing additives to amplify certain flavors and smells in foods. The company claims to have essentially "reverse engineered" the receptors in humans that react for taste and aroma, and that they are capitalizing on these discoveries to produce chemicals that will make food taste better. Senomyx develops patented flavor enhancers by using “proprietary taste receptor-based assay systems.” These receptors have been previously expressed in HEK293 cells. These cells, originally came from a healthy, electively aborted human fetus in the early 1970s. Using information from the human genome sequence, Senomyx has identified hundreds of taste receptors and currently owns 113 patents on their discoveries. Senomyx collaborates with seven of the world’s largest food companies to further their research and to fund development of their technology. Ajinomoto Co., Inc., Kraft Foods, Cadbury Adams, PepsiCo, Firmenich SA, Nestlé SA, and Solae all collaborate with Senomyx, but do not specify where its additives may be found in their products. "Senomyx, Inc. is focused on using proprietary taste receptor technologies to discover and develop innovative flavor ingredients for the packaged food, beverage and ingredient supply industries. These flavor ingredients include flavors, such as savory flavors and cooling flavors; and flavor modulators, such as sweet and salt taste modifiers and bitter blockers. Senomyx also has an ongoing effort to discover and develop natural high intensity sweeteners. The Company believes its flavor ingredients will enable packaged food, beverage and ingredient supply companies to improve the nutritional profile of their products while maintaining or enhancing taste and, in certain cases, generating cost of goods savings. Senomyx has collaborative agreements with several of the world's leading packaged food, beverage and ingredient companies, including Ajinomoto Co., Inc., Firmenich SA, Nestlé SA, and PepsiCo, Inc."
Senomyx is building a product pipeline of proprietary flavor ingredients that address the needs of the food & beverage industry. 25 countries within Africa, Asia, Latin America, the Middle East, and North America. 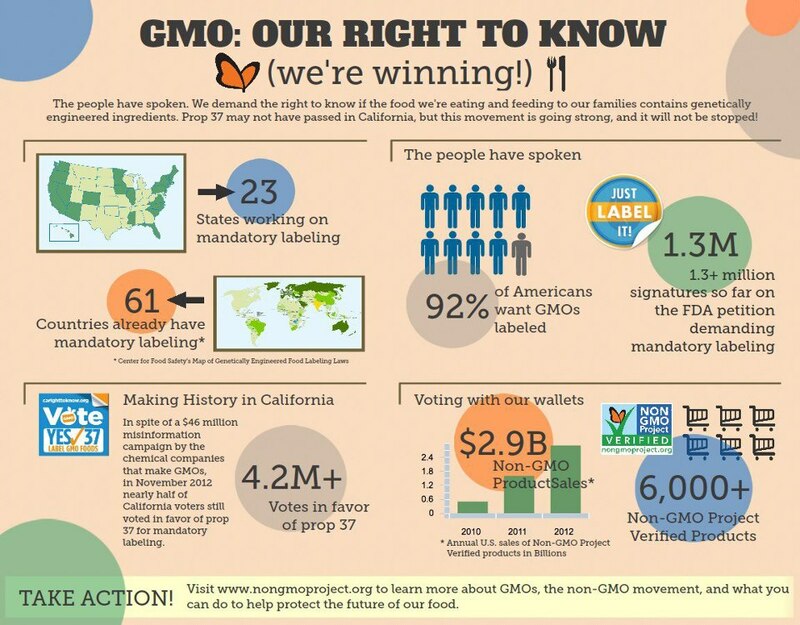 Safe (GRAS) regulatory status, which expands Senomyx’s offerings & market opportunities. decrease product calories; potential cost savings & improved taste. selected beverages. Firmenich is marketing in the Americas, SE Asia, Africa, & Australia. S2383 Sucralose Modifier enables up to 75% reduction of the artificial sweetener sucralose. Firmenich is marketing S2383 for foods & beverages in North America & Latin America. foods and a broad range of beverages. Received GRAS designation September 2012.
desired sweetness. The preliminary development phase was initiated in 3Q12. natural compound with a sweet taste was identified, an important taste-proof-of-concept. bitterness in foods & beverages, e.g., soy & whey proteins, menthol, caffeine, cocoa, stevia. Senomyx is exploring the role of proteins believed to be involved in salt taste perception. New Cooling Agents are being evaluated by Senomyx and Firmenich. 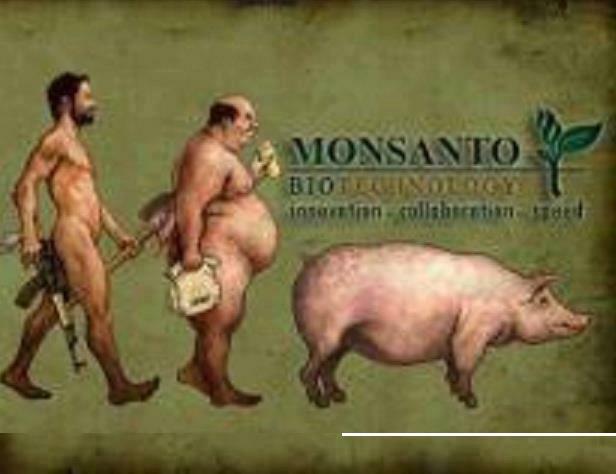 Monsanto Company (NYSE: MON) is a publicly traded American multinational agricultural biotechnology corporation headquartered in Creve Coeur, Missouri.It is a leading producer of genetically engineered (GE) seed and of the herbicide glyphosate, which it markets under the Roundup brand. Founded in 1901 by John Francis Queeny, by the 1940s it was a major producer of plastics, including polystyrene and synthetic fibers. Notable achievements by Monsanto and its scientists as a chemical company included breakthrough research on catalytic asymmetric hydrogenation and being the first company to mass-produce light emitting diodes (LEDs). The company also manufactured controversial products such as the insecticide DDT, PCBs, Agent Orange, and recombinant bovine somatotropin. Monsanto was among the first to genetically modify a plant cell, along with three academic teams, announced in 1983, and was among the first to conduct field trials of genetically modified crops, which it did in 1987. It remained one of the top 10 U.S. chemical companies until it divested most of its chemical businesses between 1997 and 2002, through a process of mergers and spin-offs that focused the company on biotechnology. Monsanto was a pioneer in applying the biotechnology industry business model, developed by Genentech and other biotech drug companies in the late 1970s in California, to agriculture. In this business model, companies invest heavily in research and develop and recoup the expenses through the use and enforcement of biological patents. Monsanto's application of this model to agriculture, along with a growing movement to create a global, uniform system of plant breeders' rights in the 1980s, came into direct conflict with customary practices of farmers to save, reuse, share and develop plant varieties. Its seed patenting model has also been criticized as bio piracy and a threat to biodiversity. Monsanto's role in these changes in agriculture (which include its litigation and its seed commercialization practices), its current and former biotech products, its lobbying of government agencies, and its history as a chemical company, have made Monsanto controversial. 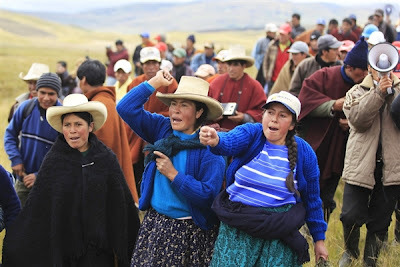 Peru bans #Monsanto. Wow. I wonder who else will follow. Seeds of Freedom charts the story of seed from its place at the heart of traditional, diversity-rich farming systems across the world, to its transformation into a powerful commodity, used to monopolise the global food system. In 1996, genetically modified soybeans were made commercially available. Current glyphosate-resistant crops include soy, maize (corn), sorghum, canola, alfalfa, and cotton, with wheat still under development. Genetically modified crops have become the norm in the United States. For example, in 2010, 70% of all the corn that was planted was herbicide-resistant; 78% of cotton, and 93% of all soybeans. ^ "Journeyman Features: David Vs Monsanto". Journeyman Pictures. Retrieved 6 September 2010. Current members of the board of directors of Monsanto are: David L. Chicoine, president of South Dakota State University; Hugh Grant, the president and CEO of Monsanto; Arthur H. Harper, managing partner of GenNx360 Capital Partners; Gwendolyn King, president of Podium Prose, a speakers bureau; Laura K. Ipsen, senior VP and general manager of Connected Energy Networks at Cisco Systems, Inc., C. Steven McMillan, former chairman and CEO of the Sara Lee Corporation; William U. Parfet, chief executive officer of MPI Research Inc.; Janice L. Fields, president of McDonald's USA; George H. Poste, chief executive of Health Technology Networks; and Jon R. Moeller, chief financial officer of The Procter & Gamble Company.